For years, the Germans have ruled the luxury market in the U.S. However, in the late 1980s’, the Japanese created luxury divisions to take on the Germans. Toyota had Lexus, Honda had Acura, and Nissan had Infiniti. However, Lexus is the only automaker that took the U.S by surprise when it debuted the LS400 in 1989. Whereas German luxury cars were notorious for their poor reliability and were expensive to buy, the LS400 represented a change from the norm by providing excellent reliability and luxury with a starting price that undercut the Germans. As a result, the LS400 was a runaway success. 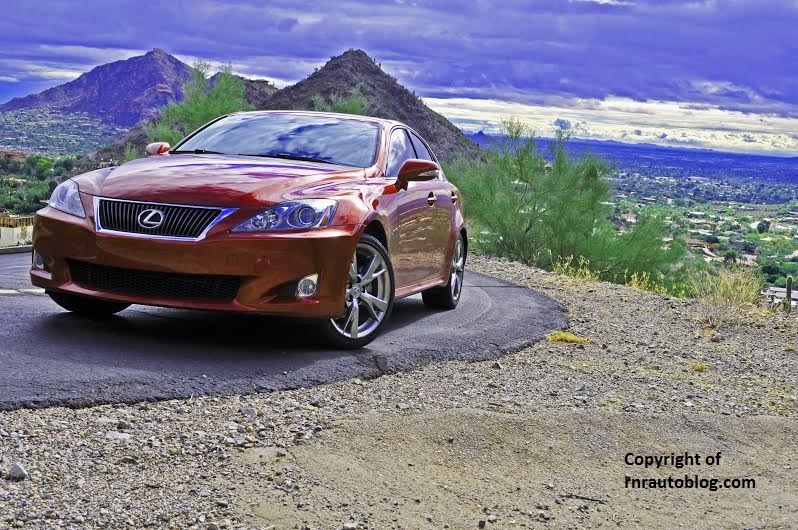 Building on the success of the LS sedan, Lexus saw fit to expand its lineup. 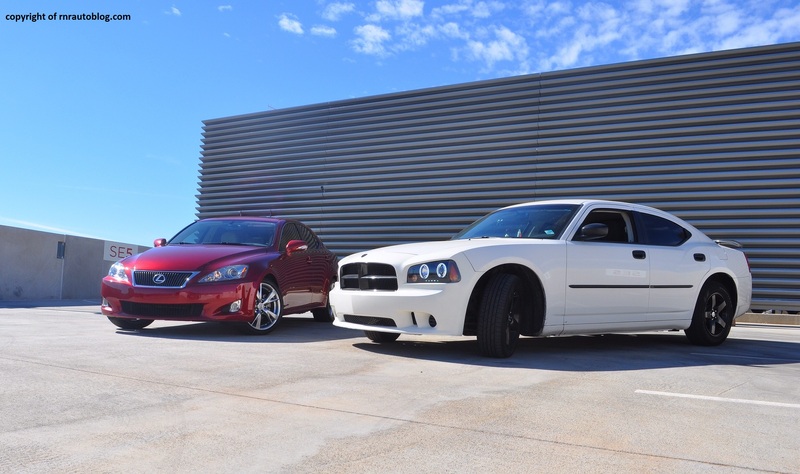 Seeing that the ES and LS sedans rivaled compact and large executive sedans, Lexus felt the need for a midsize sedan to rival the BMW 5-Series and the Mercedes-Benz E-Class. 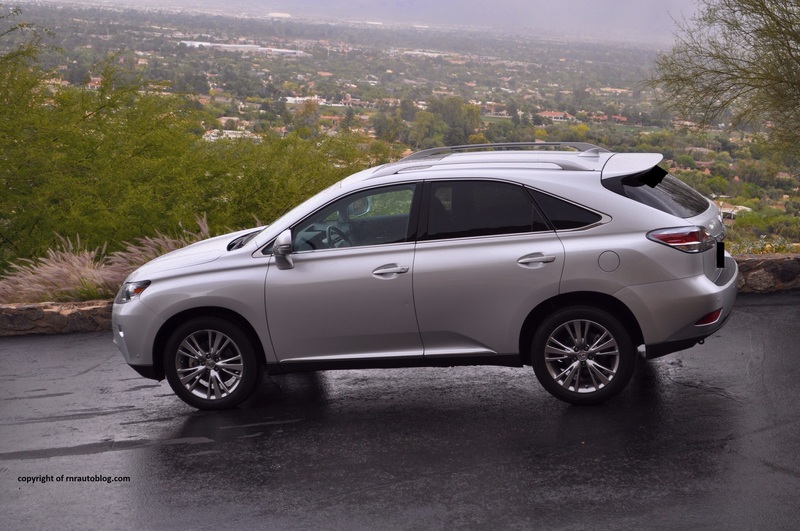 Lexus hired the Italian design firm, Italdesign Guigiaro (a designer who is known for designing Italian cars such as Ferrari and Lamborghini) to design the GS. 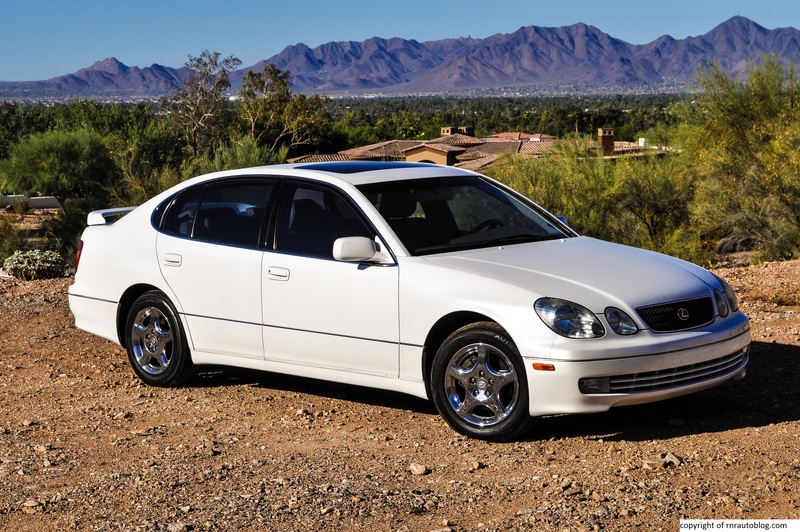 Sold as a Toyota Aristo in Japan and as a Lexus in the U.S., sales were nowhere near that of the Germans. 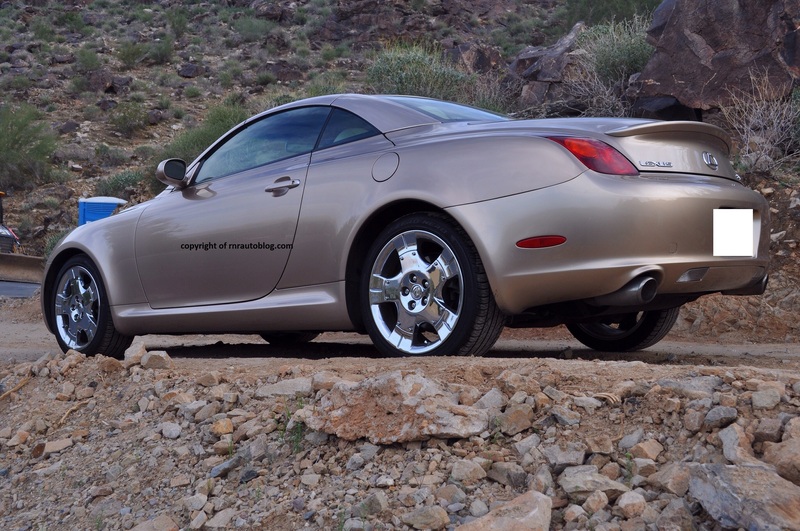 This can be attributed to its underpowered engine, high price, and weird styling. The GS was redesigned in 1997 as a 1998 model. This time, it had both a V6 and a V8, and its styling was more conventional, and it also placed more emphasis on its driving dynamics. This generation was also sold as a Toyota Aristo in Japan.